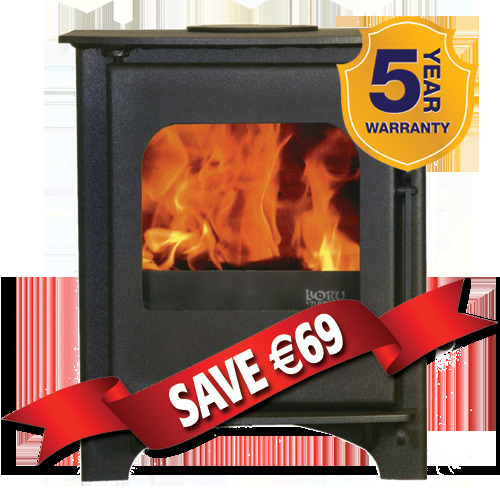 The Boru 4 Kw is the starter stove from the Boru Range. It has a contemporary look that is not overwhelming. The Boru 4 Kw will suit most settings and styles.